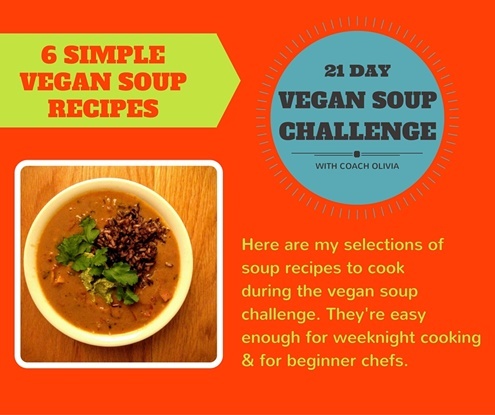 The February 2016 guided group 21 Day Vegan Soup Challenge experience starts tomorrow! 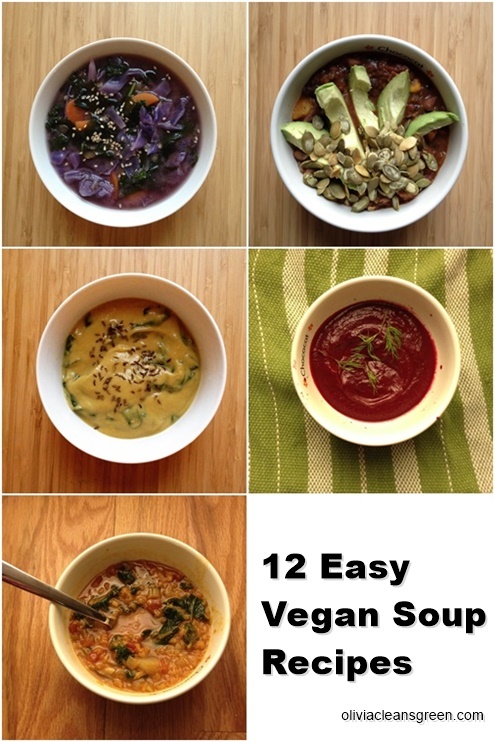 Below are my selections of soup recipes. 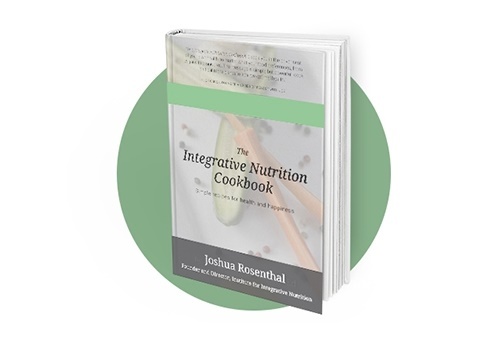 I'll be cooking these over the next three weeks. I hope you'll try a few. They're all easy enough to make on a weeknight even if you don't have a lot of cooking experience.